Click here for a list of the great Gold Clubs in our district. 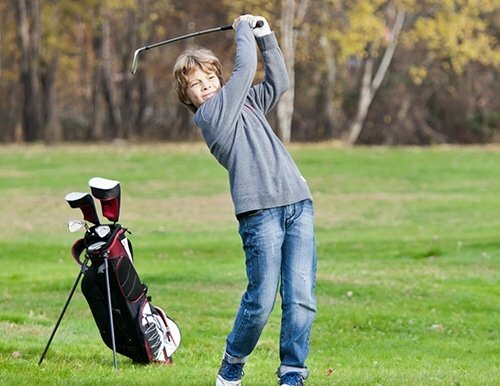 Find out more about our Junior Development and Rules. Over the past 12 months the SEQDGA Executive has been working to improve and update the Districts Constitution. This work has been facilitated with the assistance of Golf Queensland and their provided Corporate Governance Specialist - CPR Group. We would like to introduce our New Draft Constitution- this document has now been made public to clubs and members for consultation. We Invite all clubs and members direct any questions or queries regarding this document to – Adrian Patterson – SEQDGA Secretary ( email address) within the next four weeks. An email blast of the above content will also be emailed to all contactable members and clubs directly. Aggregate score over the 2 weeks was 6-6. Sudden death was required to decide the winner with Geoff McLean from WIndaroo battling it out against Elliot Mead from Bay Islands. Geoff calmly slotted in a two put par to seal the comeback by Windaroo and take out the 2019 Div 3 pennant.